Perry Webb Student Life Building dedication, 10 a.m. to noon, will be formally dedicated 10 a.m. to noon, campus of Ohio State University-Lima. 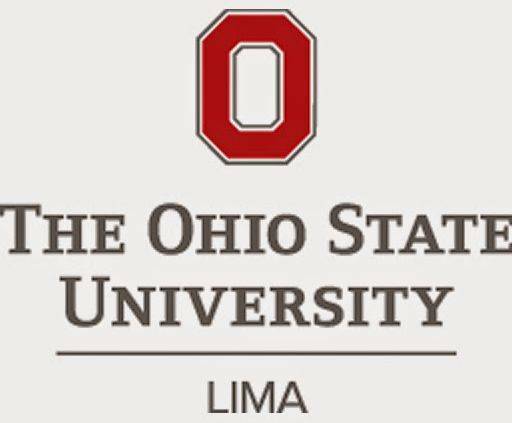 Formal program at 10:30 a.m., ribbon cutting at 11 a.m.
LIMA — The Perry Webb Student Life Building will be formally dedicated 10 a.m. to noon Friday, Sept. 14 at Ohio State University-Lima. Community members, employees, alumni and students may tour the building anytime during those two hours. The formal program begins at 10:30 a.m., with the ribbon cutting being held at 11 a.m.
Bruce A. McPheron, OSU executive vice president and provost, is the keynote speaker.